Posted on October 23, 2018 at 8:23 am. 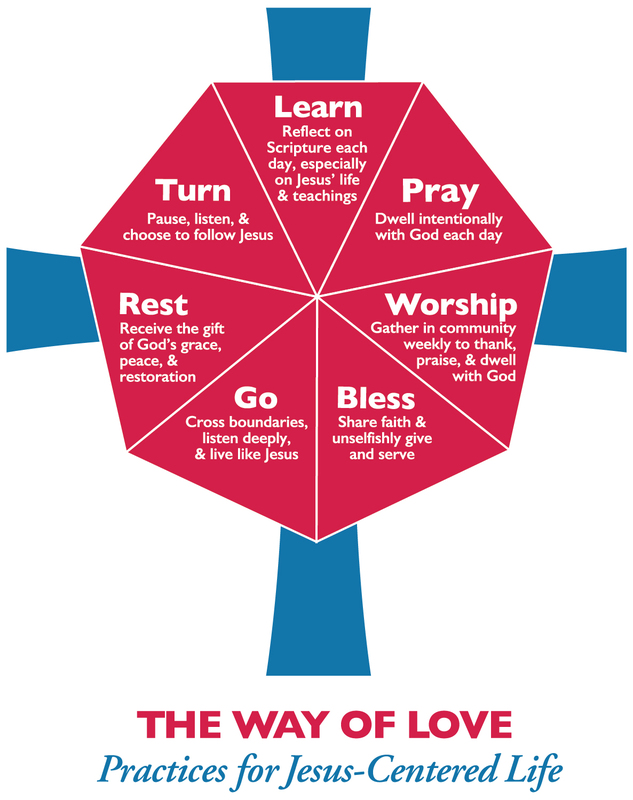 Members of Church of the Good Shepherd are joining thousands of Episcopalians around the country in developing a Rule of Life following “The Way of Love – Practices for a Jesus-Centered Life”. Find Bishop Curry’s invitation and other helpful resources here. Please contact us to find out how you can come along on the journey.